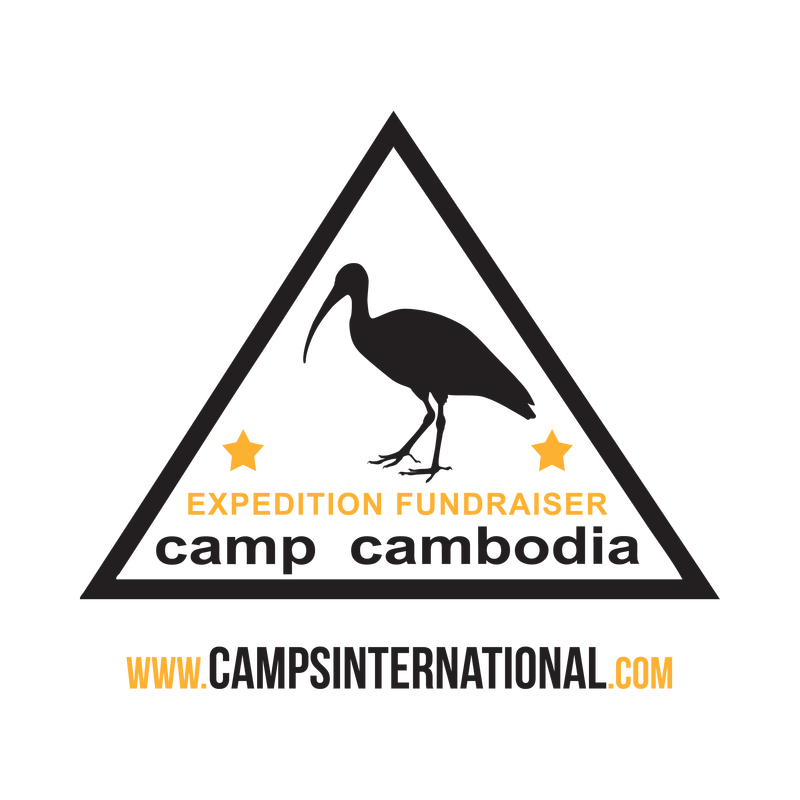 I have been given the extraordinary opportunity to go to Cambodia in 2015 for 4 weeks to volunteer in an ongoing mission of Camps International to help with extending the much needed school and assist with reforestation near Siem Reap. 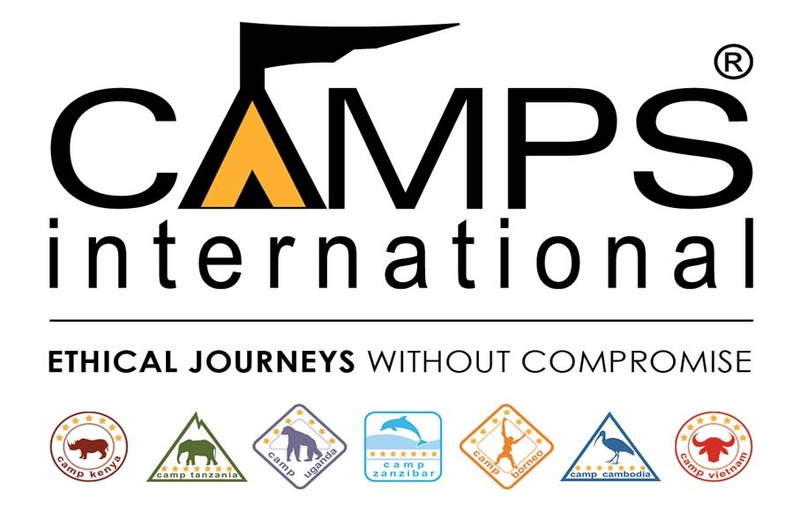 The total cost of the expedition is £3450 without equipment and innoculations and I am trying to raise all of the funds needed. Hello, my name is Tazmin and I am a year 11 pupil at Burgate School and Sixth Form Centre, Fordingbridge. 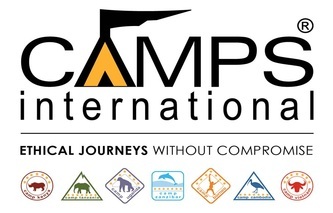 In the summer of 2015 with other students, I will be travelling as a volunteer on a 'Camps International' project for one month. During this time I will be living as part of the rural community in Beng Mealea near Siem Reap in Cambodia in very basic accommodation and taking part in a number of environmental, conservation and community projects, which I hope will make a real difference to the people in Cambodia as well as being a life changing experience for me. I have to self fund the trip, which is going to cost about £4200, which is a huge amount of money to find. Along with sponsors, donations and funding, I will also be putting money aside from any babysitting and other work I am able to find. I am therefore going to be very very busy fundraising and trying my best to think of ways outside the box of how to reach my target goal using a variety of weird and wonderful ideas! I would be extremely grateful to anyone that may be in a position to help me, no matter how small through either by sponsoring me, making a donation, even if only a few pence, suggesting some fundraising ideas or donating prizes for raffles and tombola etc..
Would you like your business advertised on my web page? 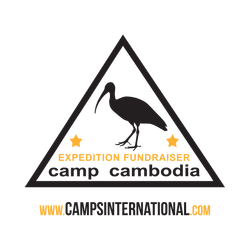 If yes, then I would be very happy and proud to advertise your logo/badge for a donation where it will be seen by potential customers throughout my journey.